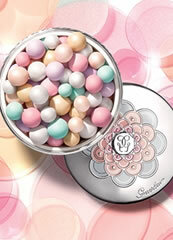 Guerlain Shalimar Souffle de Lumiere is a luminous fragrance composed like an ode to light. 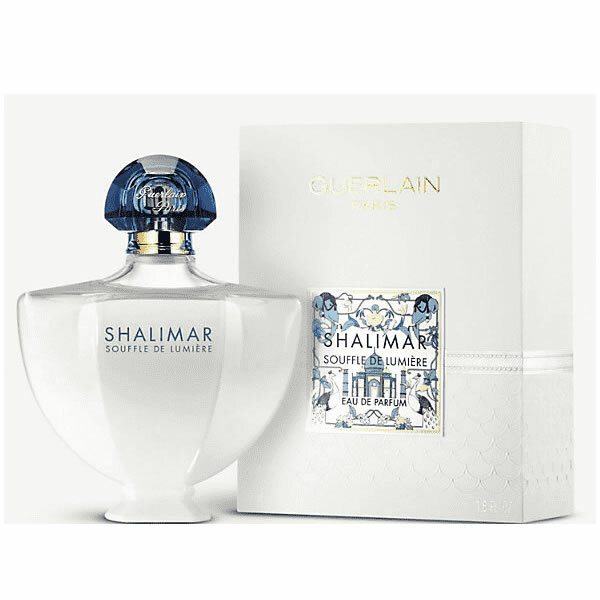 In this new interpretation, Guerlain Shalimar Souffle de Parfum, Thierry Wasser imbues Shalimar with an air of solar radiance. 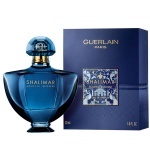 Guerlain Shalimar Souffle de Lumiere is a warm jasmine floriental with comforting and sensual notes. 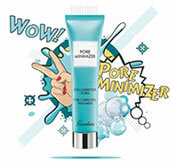 The top note of bergamot exhales a dazzling freshness. Giving way to a heart which blends enveloping jasmine with warm ylang-ylang. Base notes of Madagascan vanilla lend a delectable touch to this solar symphony. 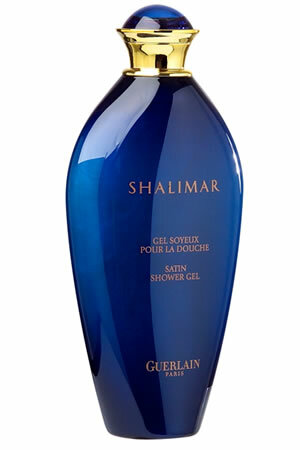 Transform the bath into the ultimate moment of well-being, this shower gel turns into a rich and generous lather upon contact with water. Subtle and aerial, Shalimar Hairmist softly perfumes the hair. 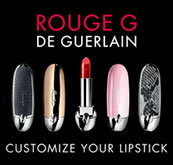 Based upon fizzy and luminous notes of citrus, fresh flowers and vanilla, it delivers a touch of freshness and sensuality. 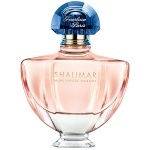 Shalimar Souffle Intense is a sensual and enchanting creation to be worn like a precious jewel. Thierry Wasser has breathed new life into this legendary perfume, taking it to the heights of sensuality.